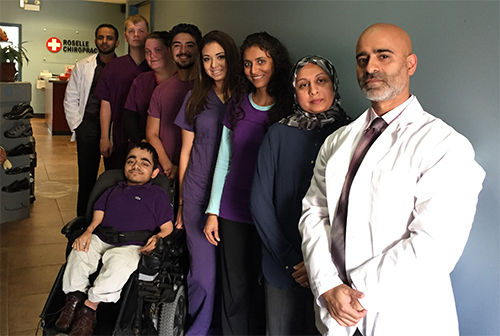 Dr.Tariq Ahmed and Dr.Masood Majeed provide quality chiropractic care to patients in Roselle, IL. If you suffer from back pain, neck pain, headache, sciatica or have been in an auto collision, Roselle Chiropractic can get you back on the road to health. Call our office today at (630) 295-8851 for an appointment.